There are three words (alright it might be only two) that are most likely killing your practice. In this vlog Craig shares what they are and how to change them. 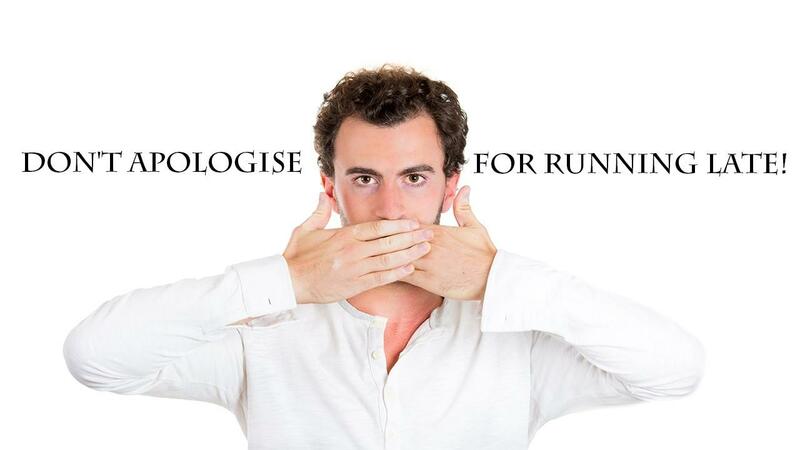 Don't Apologise For Running Late! These then slowly evolve to that of pictures that reassemble a poop emoticon- indicating you’d better pull your finger out! Perhaps you’ve had an acute patient come in that required more time that was allocated. Perhaps you’re tired from having a sick child at home and you’ve lost sleep. Perhaps you just haven’t got your head in the game! Either way do not apologise for running late! Please let me explain. 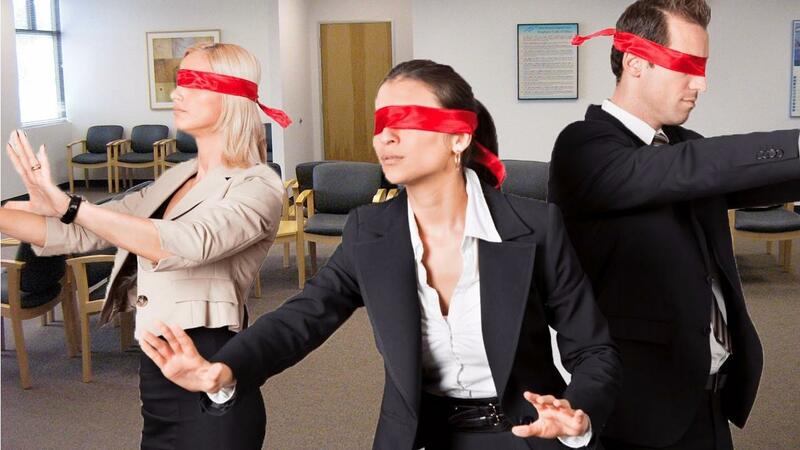 How blind are you when it comes to your practice? You’ve been in practice a couple of years and each day when you get into clinic you likely say the same thing to your colleagues and patients. Then you start about going through the same routines that so far have got you to the point that you are. Now that may- or may not- be a good thing! What we know about neuroplasticity is that we become accustomed to our surroundings and often become blind to what is going on. I recall having a holiday and one of my friends who was locuming for me, moved my tables by literally 5cm (2 inches). The first 3 days back in practice I kept on hitting my shins on the metal edges of my tables because I wasn’t used to them being in that position. I had grown accustomed to where they had been for the past few years.